Students may participate in a number of clubs each year at Cassingham Elementary. Most clubs meet during lunch hours or after school. Clubs are announced on Cassingham Cub News. 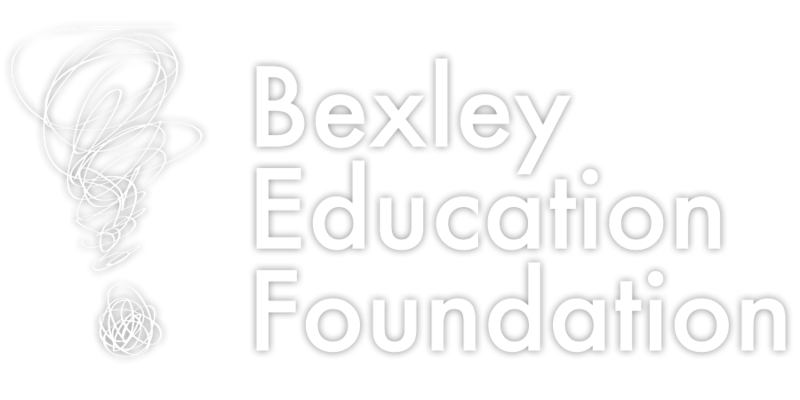 This Bexley City Schools theatre program, for students in grades 1 through 5, produces drama workshops and a play each year. The workshops for grades 1 - 2 are intended to improve basic acting and social skills, foster creativity and creative learning, and help develop literacy. Trained high school student "staffers" work with the elementary students, playing theatre games, writing short skits, creating plays and enacting real theatre works. Students in grades 3-5 are involved in an elementary school musical produced in the fall and an elementary school play produced in the spring. Elementary students have the opportunity to participate in crew as well. The overall goal is to teach theatre basics in a fun, learning environment. Students study geography and prepare for the annual Cassingham Geography Bee competition. This is a quiz-bowl competition for grades 4-5. It's like Team Jeopardy! Students may come to Molly's Garden during their lunch/recess hour on select days during the first and fourth quarter of school to enjoy calm outdoor activities or a quiet place to read and reflect. Art club is open to all grade levels! We meet on select Thursdays at lunch from 11:35-12:05 in 2109. The students will do various art activities each week! Reading Club is silent reading in the library during the lunch hour. Students head to the cafe to eat then may return the library during their recess time. This is open to all grades. Students must bring their own book. This is not check out time in the library. Essential oils, mindfulness videos, healthy conversations and a kumbaya kind of vibe are all a part of our work during the lunch hour. An opportunity to independently explore school appropriate websites/choice projects. This is available on select Tuesday and Thursdays for grades 3-5, as well as select Wednesdays for grades K-2. Math Olympiad is a series of math contests for grades 3-4-5. It takes place in Ms. Lombardi's room during lunch on select Tuesdays from October until March.